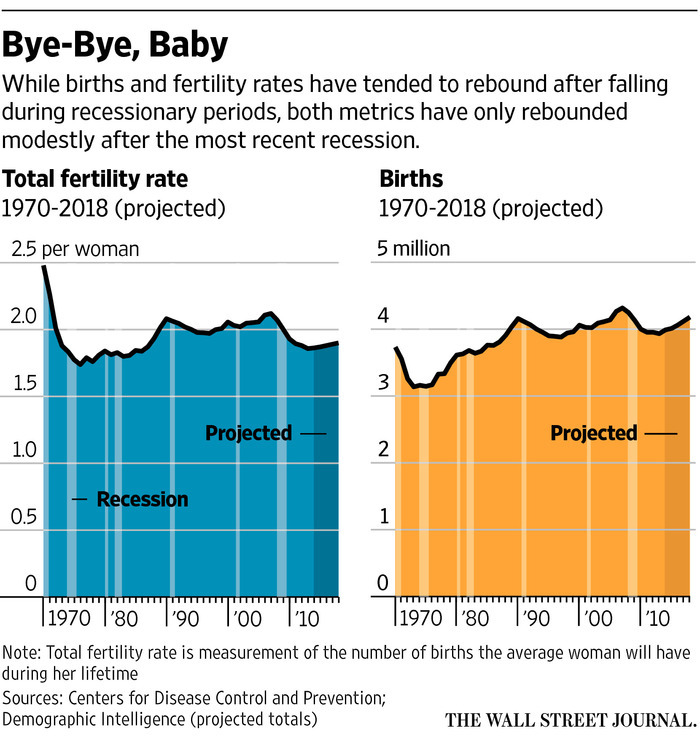 * "The US fertility rate has been in a steady decline since the post-World War II baby boom. Back at its height in 1957, the fertility rate was 122.9 births per 1,000 women." * "As birth rates increased among women in their 30s and 40s, the rate among teenagers and women in their 20s dropped." * The current birth rate is "59.8 births per 1,000 women." The more promiscuous the women are the less children they have. Once the births per women drops below 2 the women are basically unmarriable. This has been proven true in every country. The only women still having children are immigrant women. You can thank feminism - that teaches girls/women to hate nice guys and love a$$holes (and don't need a man) - and the crooked court system for that. I didn't know this is what they meant by "Dirty South". What drops the birth rate universally is raising the status of women. Very specifically, the action with the greatest impact is teaching a girl to read. When women and girls have even that tiny bit of power over their lives, they choose to have fewer children. . . .
Want to bump the birth rate in the West? 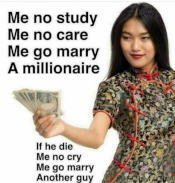 Pay men. Is this the new virtue signaling? This really isn't that bad compared to East Asia and Europe, where the birth rates are often below 1.5. 2.1 is the replacement rate, since you need 2 babies to replace mom and dad. What Women Have The Lowest Divorce Rate?